Wishbone Day: Shut up and dance! 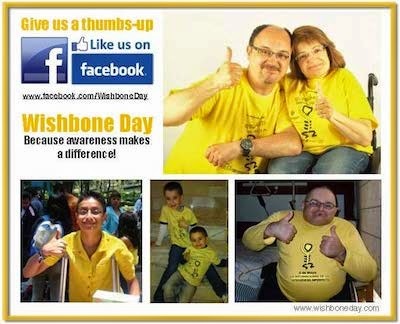 Its Wishbone Day! !